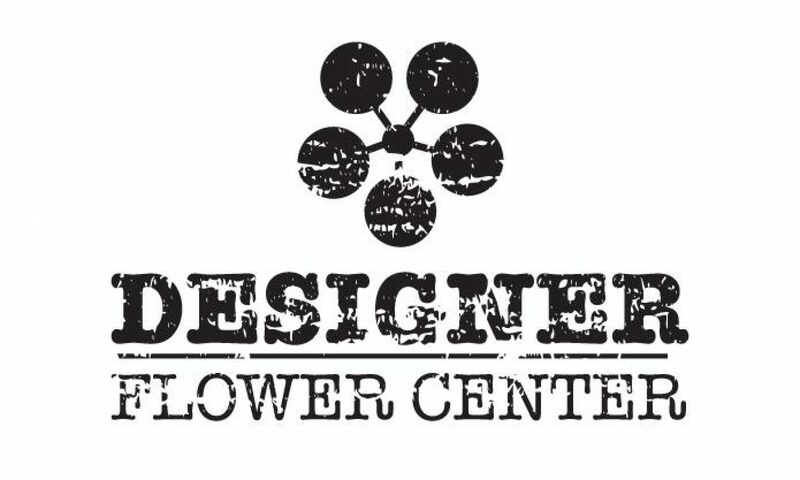 Designer Flower Center will be at the Fresno Home & Garden Show on March 3rd-5th in building 7. To celebrate us being there, our Vintage Metal signs will be on sale for 25% OFF at the show AND if you can’t make it out to the Home & Garden Show, they will be on sale for 25% OFF at Designer Flower Center on Friday March 3rd and Saturday March 4th. We have a great selection of vintage metal signs to choose from. They would look great in a restaurant, in your dining room, in your kitchen, and we even have a Brewery one for a “man cave.” The Brewery sign would make an awesome Father’s Day gift! Get it now while it’s on sale and we have them in stock! With purchase, receive a 25% OFF coupon to be used on any one item coupon valid for the month of March. Not to be combined with any other offer. Visit our website under “Specials and Events” for more info. Saturday March 25th from 9:00-5:00. More info to come, spread the news! “Be Mine, Valentine” Sale at Designer Flower Center. The month of love is here and we have a great selection of decor and gifts for your sweetheart. As you all know Designer Flower Center loves ribbon. It’s simply the best thing to have on hand to spruce up just about anything. Ribbon can be ran through your topiaries, bows can be added to your outside lamps, to plants, and that finishing touch to gifts. Along with Valentine decor, we also have some great gifts that are 50% OFF all month long. Stock up on these great items for upcoming gift giving occasions. Art Hearts are a fabulous gift to give to your Sister, Daughter, Mom, Grandma, or Best Friend. Regular price $19.95 ea. now $9.98 ea. Stock up for Easter, Mother’s Day, Teachers gifts, Birthdays, Fundraiser donations, you name it! We have a huge selection of decorative sayings! Our Metal Wall Art collection is so unique and make great gifts. Even better they are 50% OFF now until the end of the month, another great gift item to stock up on now! Our entire coffee decor collection is one sale for the month of FeBREWary (Get it? Ha!). Coffee items are so “in” right now. They would make great house warming and Valentines day gifts. 50% OFF now until the end of the month. Word Sculptures are in stock and on a special 50% OFF until the end of the month. Red and Pink flowers are 25% OFF for the entire month of February. Our faux flowers are great because you can use them over and over again. Designer Flower Center will be at the Fresno Home & Garden show on March 3rd, 4th, and 5th. Mark your calendars and stay tuned for more info.